Hugglescote is a large village, 12 miles north-west of Leicester, and Donington le Heath lies one mile to the its west. The two villages were once part of the parish of Ibstock, but became a separate civil parish in 1864. In local government terms these two villages became part of the Urban District of Coalville in 1893, and are now gradually being absorbed by the expanding former colliery town of Coalville, with new houses and new industrial units being added. Ellistown and Battram lie to its east. The former was originally known as Whitehill, but expanded rapidly from the 1870s, adopting the name of Colonel Joseph Joel Ellis, who established the colliery and brickworks which also bear his name. Battram was built by Nailstone colliery for its workers. This congregation was originally part of the Baptist church at Barton-in-the-Beans. They began to hold meetings in Hugglescote from 1746. The first Baptist chapel was built on Grange Road in Hugglescote in 1760, on a large site which provided a graveyard. It was rebuilt in 1797, probably because the original chapel had become too small. The congregation became independent of Barton in 1798. 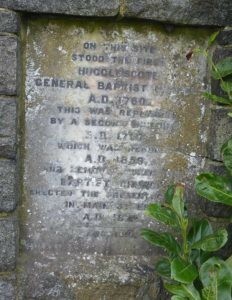 In 1829, 250 General Baptists were said to meet for worship in Hugglescote. No other denomination was recorded in Hugglescote in 1829. In 1851 this building was recorded as having 108 free and 127 other sittings, with additional accommodation for another 60 people in the top and bottom schoolrooms, which opened into the chapel. On Sunday 30 March 1851, 190 people attended the afternoon service, with 84 in the Sunday school, and 77 attended the evening service. The Sunday scholars sat in the side galleries during services. The population of Hugglescote and Donington at this date was 1,014. The chapel was rebuilt again in 1859, with day and Sunday schools and a minister’s residence attached. In 1875 the congregation built a new chapel on a new site in Dennis Street, with the road probably named after Henry Dennis, a composer of religious anthems and hymns who lived in Hugglescote for 40 years. This chapel had 625 sittings. Deterioration of the building resulted in the closure of the chapel in 2004/5, when services were transferred to the local primary school. Modern houses now stand on the chapel site. The graveyard in Grange Road remains, with its many gravestones demonstrating the size of this community and the strength of this branch of nonconformity locally. 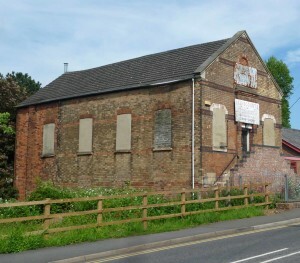 The Wesleyan chapel built in 1851 still stands on Station Road, and appears to have opened shortly after census Sunday. 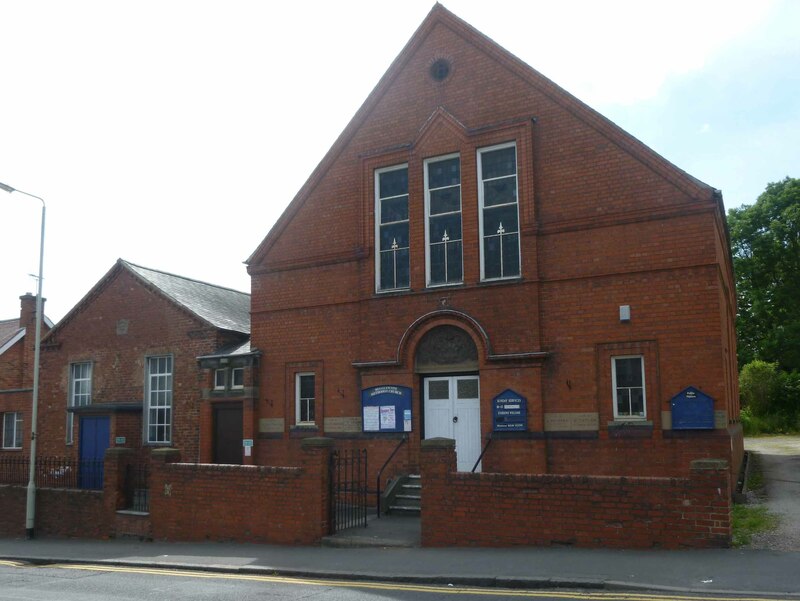 By 1863 it was described as a Wesleyan Reform chapel, and although it is inscribed ‘Wesleyan 1851’, it may have been Wesleyan Reform from the outset, as these two branches of Methodism split in 1849. 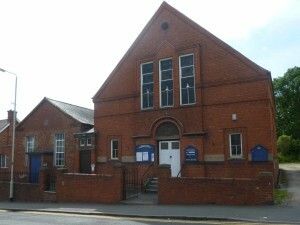 In 1881 a new and larger chapel (now Hugglescote Methodist Church) was built alongside the 1851 building. It was described simply as ‘Wesleyan’, and it may be that the Reform congregation had joined or re-joined the main Wesleyan fold by this date. There was also a Primitive Methodist chapel at the south of the village, at the junctions of Midland Road, Station Road and The Green. This was built in 1875 and became Station Hill Methodist Church, but is no longer in use. An Independent chapel is recorded at Donington, said to have been built in 1808 and having a small endowment attached, which may have provided a stipend for a minister. Its precise location is not known. In 1829 its congregation was said to number 50. 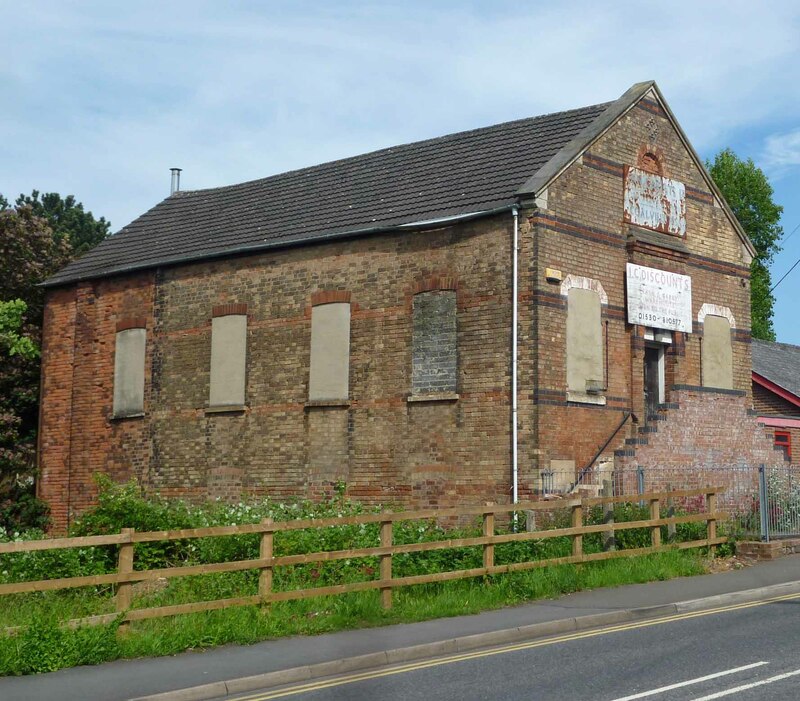 A Primitive Methodist Chapel was recorded in 1895, and stood on the main road between Bagworth and Ellistown. There was also a Wesleyan Reformed Chapel in 1895. This was situated on the Whitehill Road . The 1929 Ordnance Survey map identifies a chapel here, by Providence House, although it does not give a denomination. The chapel is not shown on the 1903 map. Records show there was a Wesleyan Reformed chapel in this village by 1904.